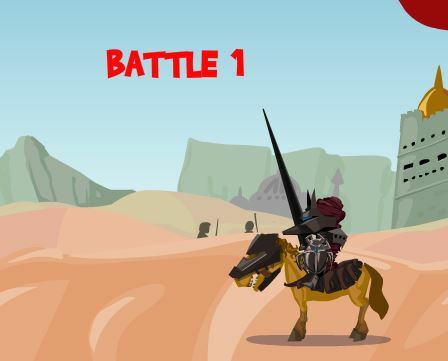 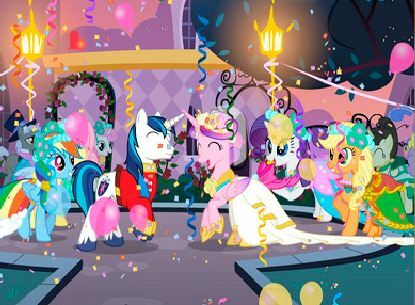 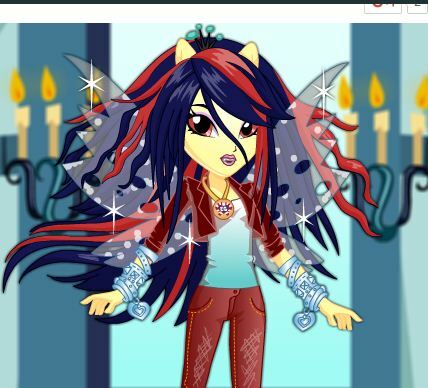 Perfect Pony is a Dress Up game on gamesmylittlepony.com. 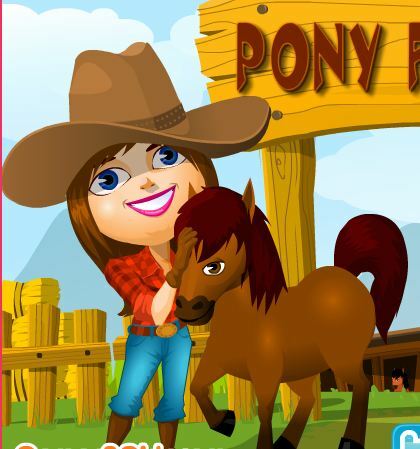 You can play Perfect Pony in your browser for free. 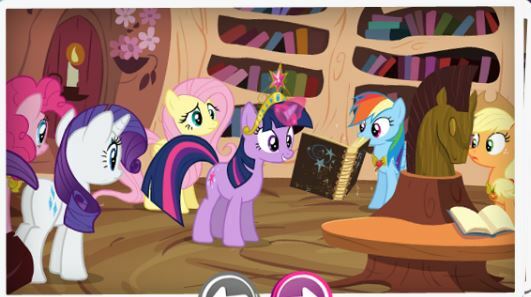 tep into the ponies' dreamland world and dress up the cutest magic horsy living there!